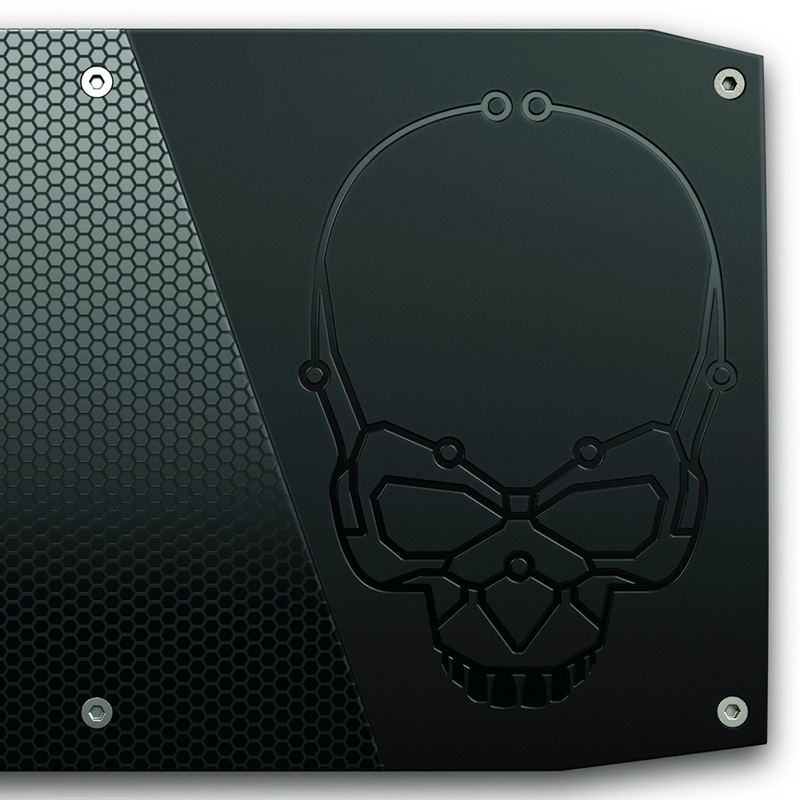 PCWorld "If this Skull Canyon NUC is any indication of where Intel wants to push the form factor, mini-PC enthusiasts may have a golden future ahead. Even though I’d personally hesitate to categorize this system as a gaming machine, its performance is excellent across the board. The idea that the next Core i7 NUC could do even better is exciting." AnandTech "Intel has indeed managed to change the game with the NUC6i7KYK. A look at the increase in the gaming capabilities over the previous generation 'gaming' NUCs make the Skull Canyon updates to appear evolutionary in nature. However, the overall platform capabilities (including a much more powerful -H series CPU instead of a -U series CPU, as well as the integration of Thunderbolt 3 and dual M.2 PCIe 3.0 x4 SSD slots) are enough to justify the price premium"
HotHardware "In terms of gaming, you can consider it capable of running most current game titles at Medium to occasionally High settings, up to a max of 1080p, with 720p gaming obviously being much more fluid. For Content Creation, the NUC6i7KYK is definitely up to most any task. We could easily see a few of these sitting around a video production crew area, with high performance Thunderbolt external storage tapped into them as rendering targets."